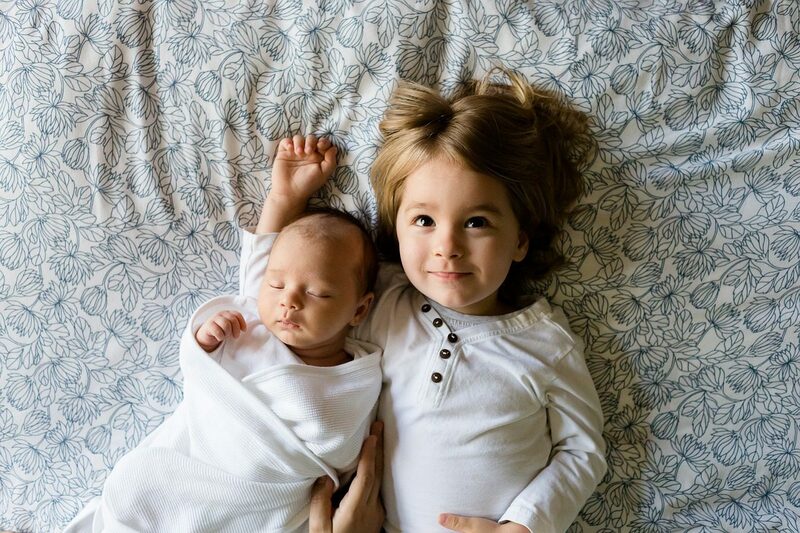 A Nanny will work with a family and take responsibility for the health, safety and development of the children. They will prepare meals, wash their clothes, make sure their rooms and equipment are clean and maintained, drop off and collect the children from school or playgroup and generally promote their social and educational development. Nannies may be employed on a live-in or live-out basis and may be expected to work evenings and weekends. There are no set entry requirements, but you may find it easier to become a nanny if you have a college qualification in childcare. Many courses include a placement. If not, it will help if you’ve gained voluntary experience working with children. You’ll need to be aged 18 or over. With qualifications and experience, you could move into childminding or nursery work. With further training, you could become a children's nurse or early years teacher.